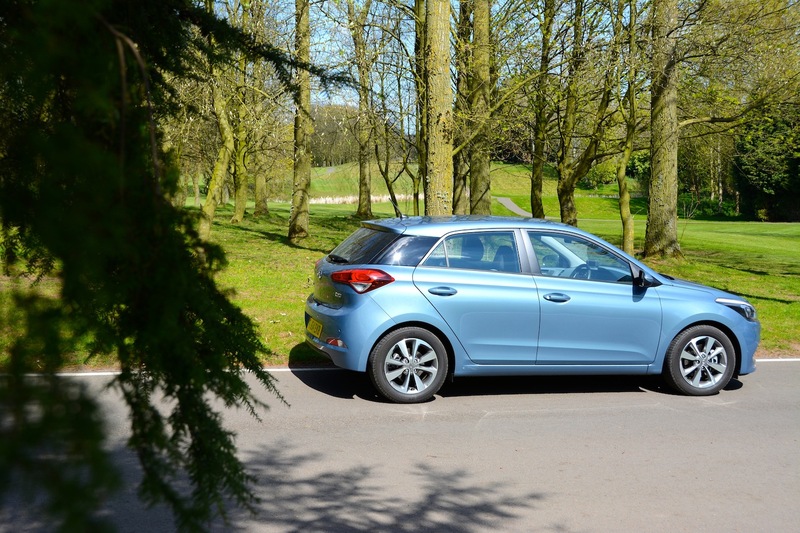 The Hyundai i20 1.1 CRDi has turned out to be the most economical car we’ve tested, returning an average of 63.9mpg after a week of driving. 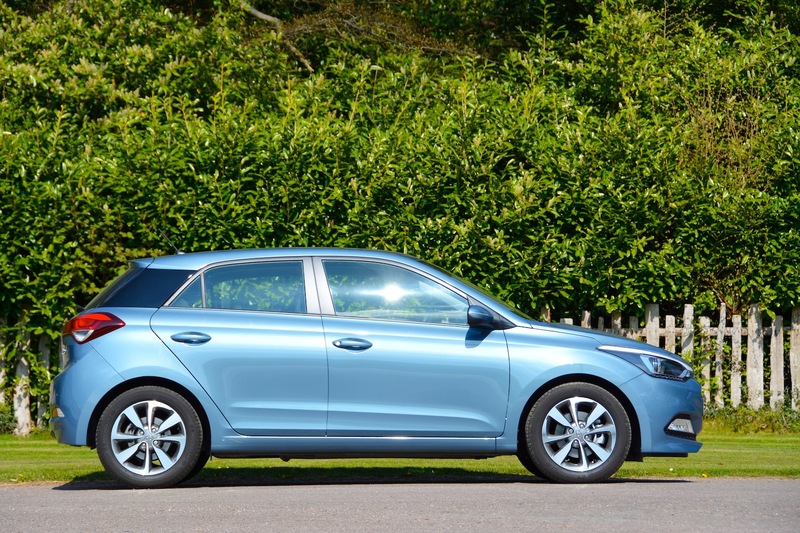 In our reviews of recent years we’ve hopefully made it clear that Hyundai has come a long, long way since its cars were first introduced in the UK. Hyundai can now compete with the best in class, but the cars just need some form of unique selling proposition to set them apart. 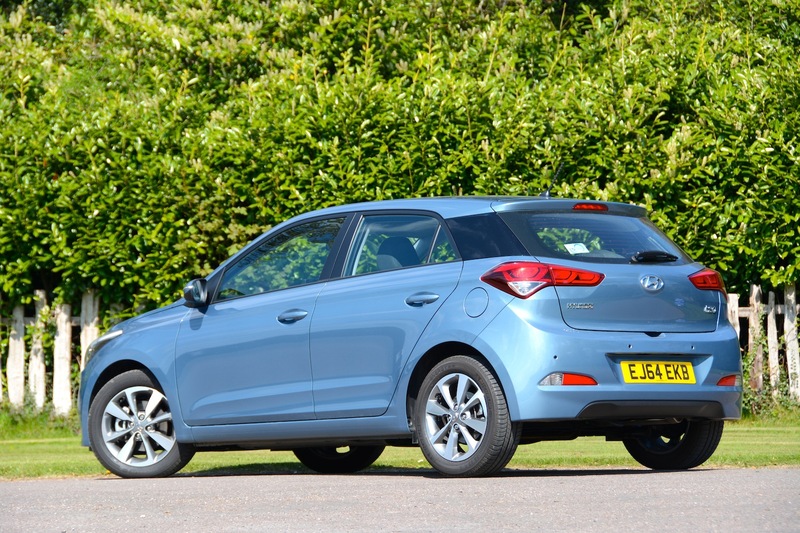 We think we’ve found the USP of the i20: it’s ideal for the eco-driver, as it will reward careful progress with 70mpg+ real-world economy. 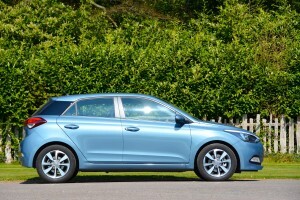 There’s nothing particularly radical about the i20’s engineering. It has a 1.1-litre, three-cylinder diesel engine, mated to a 6-speed manual gearbox, and front-wheel drive. 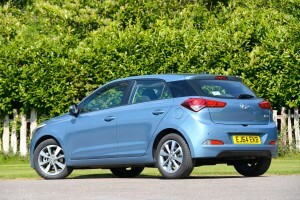 There’s also nothing particularly radical about the i20’s styling. Compared to some other cars in this class, it’s somewhat lacking in personality – on the outside and in the interior (where this SE model is also bereft of any form of infotainment screen). 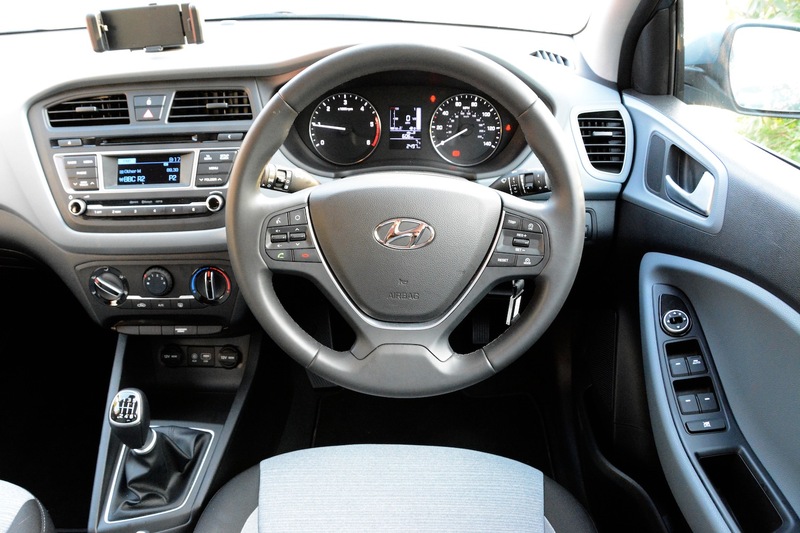 However you do get a clearly laid out dashboard – as well as considerable interior storage space – which is something you can’t say about all the i20’s rivals. 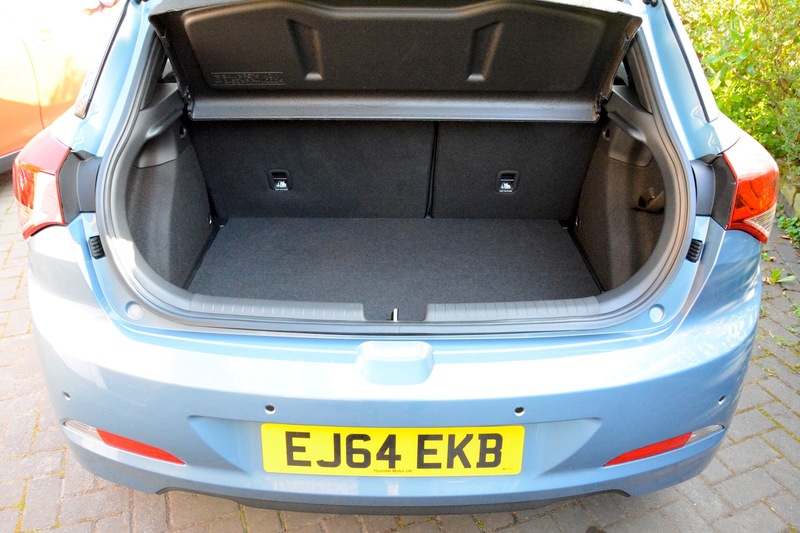 In fact the i20 offers lots of space for a car in this class. The Hyundai i20 is comfortable and easy to live with. 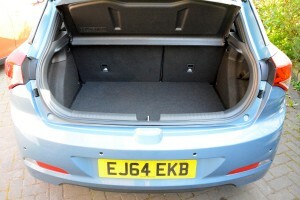 It has a very good low speed ride – no doubt helped by its lack of low profile tyres. However there is some road noise. Generally all controls are light. This includes the steering, which doesn’t have much feel. The six-speed ‘box can be slightly clunky when selecting gears. The i20 has adequate performance around town, and we’ve already highlighted that it offers the potential of excellent economy. However if you’re looking for the best driver’s car in class on the open road – in terms of performance and handling – you’ll be disappointed. But that’s fine, all cars have their purpose, and economy is the point of this car. 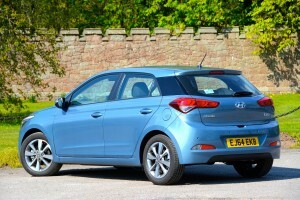 We’ve already established the economy credentials of the i20, but let’s look at this area in more detail. 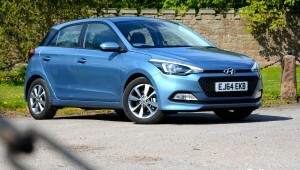 The official combined economy figure for the Hyundai i20 1.1 CRDi Manual is 70.6mpg. The extra urban fuel economy figure is 83.1mpg. With careful driving on A and B roads we averaged 73.8mpg. In less restrained driving we achieved 46.3mpg. After a week of mixed driving we averaged 63.9mpg. We test cars that have a claim for being best-in-class for economy, including plug-in hybrids. 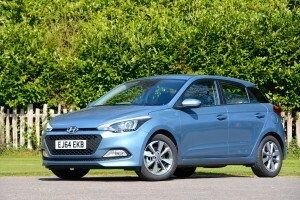 No other car with an internal combustion engine as its primary power source has beaten the i20’s result. We put this result down to the efficient engine, good aerodynamics and light weight. The excellent economy also means a very large range between refuelling – potentially over 600 miles. As with any car, if you drive outside of the engine’s comfort zone, the fuel economy will plummet. We need to acknowledge the ‘great air quality debate’ that is currently underway, and a diesel engine isn’t the cleanest choice if used primarily in urban areas. But if you want a compact, practical hatchback that has the potential to be very economical out of town, and up and down motorways – possibly as a company car – then the i20 will be hard to beat. There’s also an i20 1.1 CRDi S Blue model offering 88.3mpg and 84g/km CO2 emissions, compared to the 103g/km of our test car. 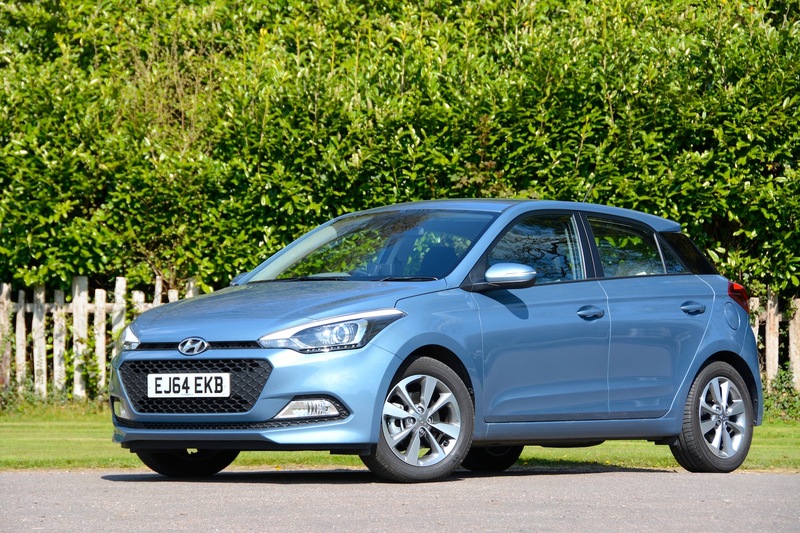 The Hyundai i20 SE 1.1 CRDi Manual costs £14,225. Our test car had good levels of standard equipment and one option, metallic paint (£495), taking the price of our car to £14,720. There’s a choice of 1.2 and 1.4-litre petrol engines, and 1.1 and 1.4-litre diesel engines, and eight trim levels – S, S Air, S Blue, SE, Premium, Premium SE, Premium Nav, Premium SE Nav. All Hyundai passenger cars come with a 5 Year Unlimited Mileage Warranty, which includes five years of roadside assistance and five years of annual vehicle health checks. There’s currently a lot of talk about diesels and their emissions. Admittedly, pure electric cars are the cleanest option in terms of tailpipe emissions in urban areas. However the Hyundai i20 1.1 CRDi is the most economical car that we’ve tested in terms of real-world economy – better than all hybrids and plug-in hybrids (excluding pure electric cars). So it deserves top marks of 10 out of 10 in this department. 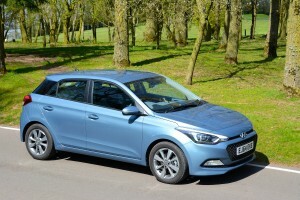 However we don’t rate cars purely on economy; they also have to be good to drive – and ideally offer some fun; although the i20 is comfortable and easy to live with, it doesn’t combine high levels of economy with a rewarding driving experience. In fact it’s somewhat lacking overall in the personality stakes. 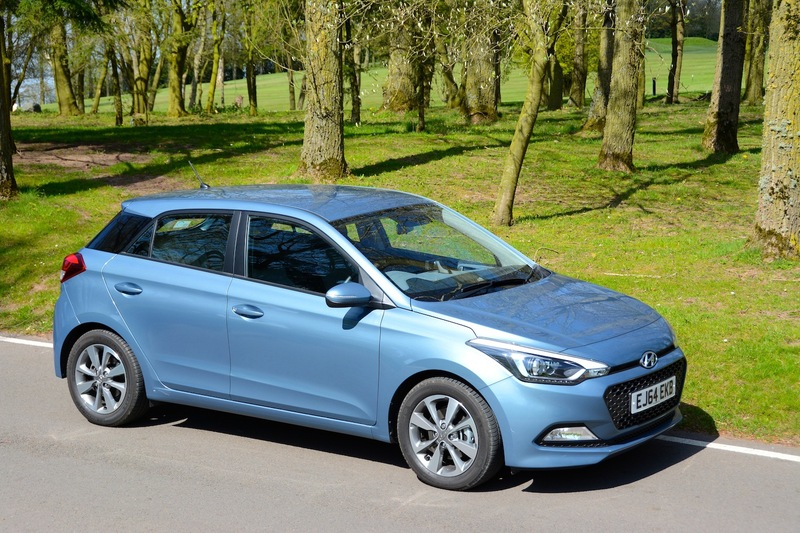 But if you’re on the look out for a car that will reward careful driving with almost unbelievable fuel economy, all in a reliable and practical package with the promise of low running costs, then the i20 may be the one for you; it scores a Green-Car-Guide rating of 8 out of 10.